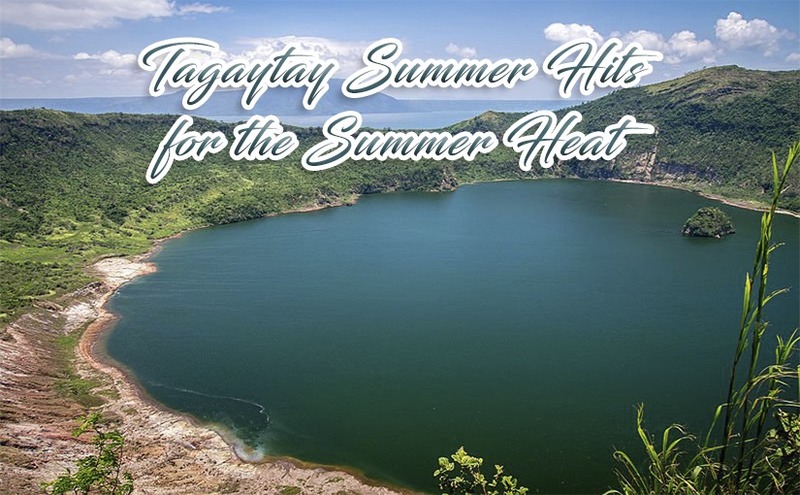 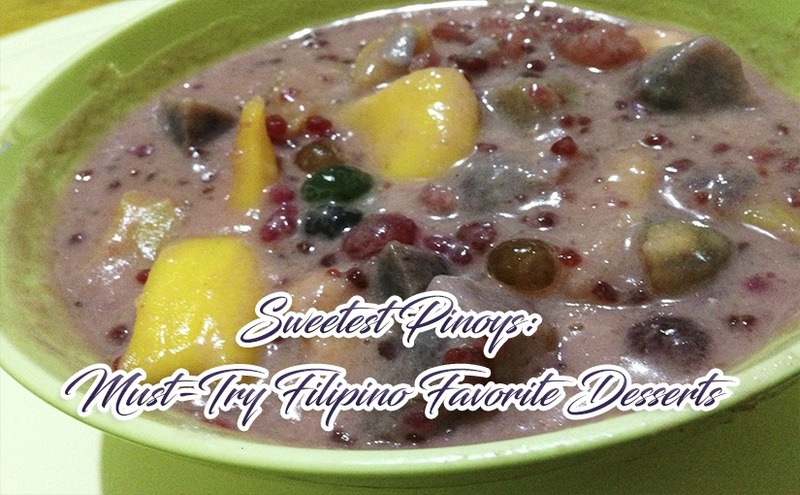 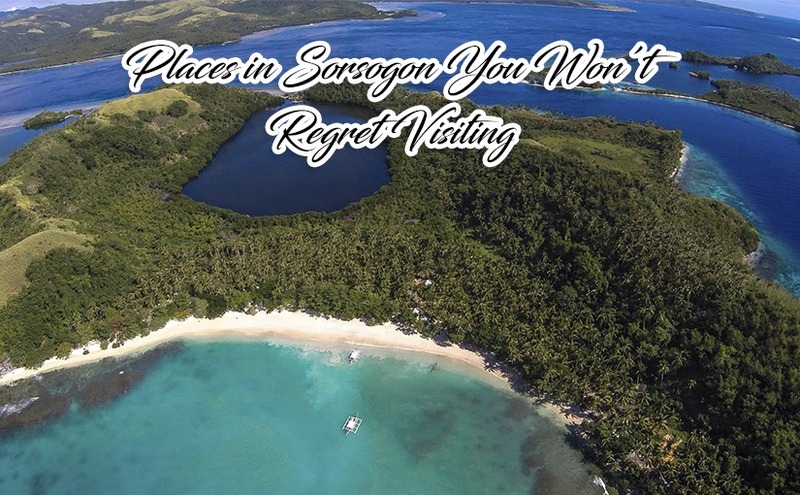 The BER months are coming and hey, who doesn’t want to spend the holidays in a happy place? 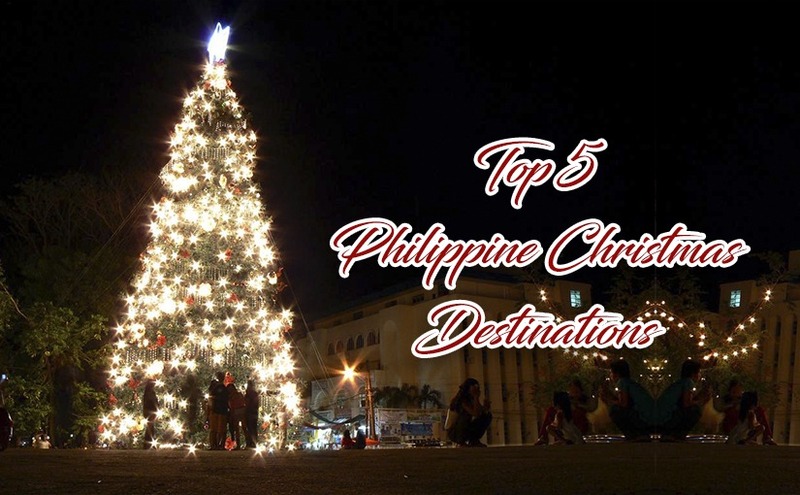 For the record, the Philippines is known to be the only country who has the longest Christmas celebration. 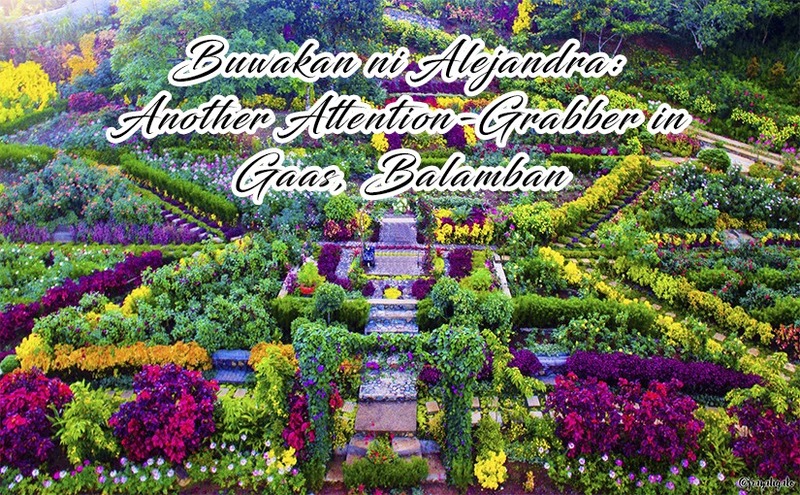 During the month of September, the country is then transformed into a display of colors and lights and Christmas greetings in almost every corner…. 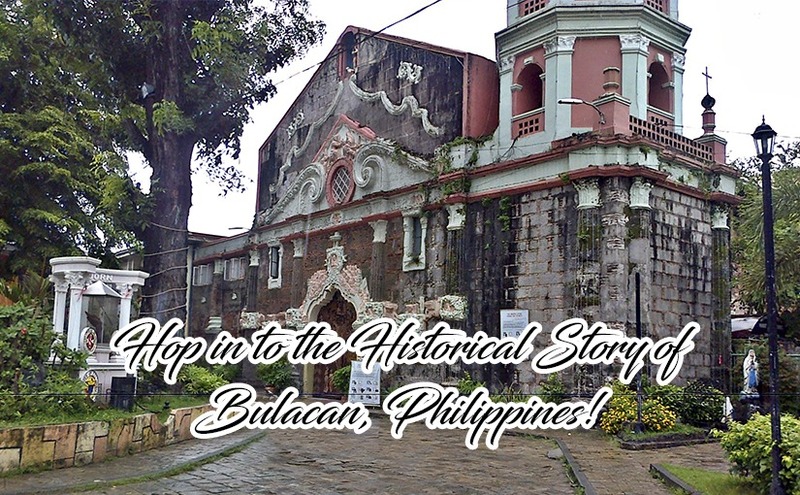 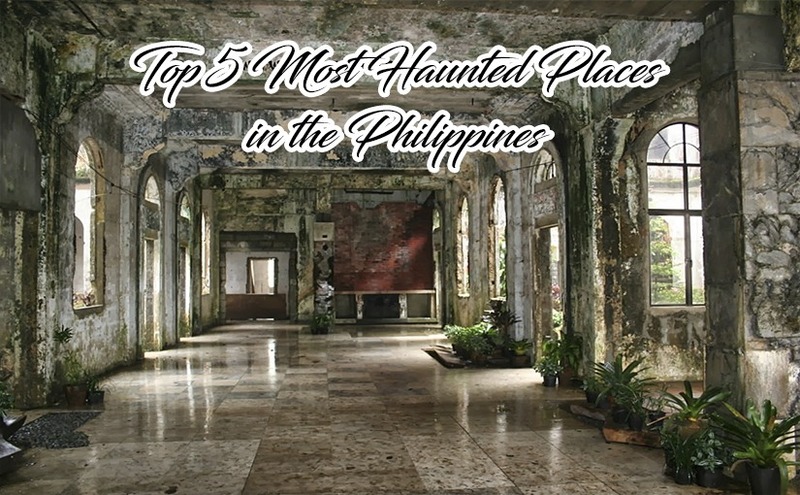 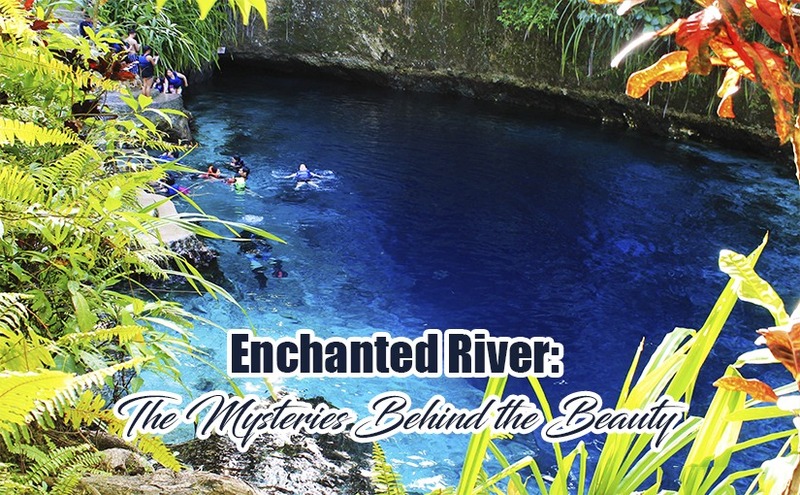 Hop in to the Historical Story of Bulacan, Philippines! 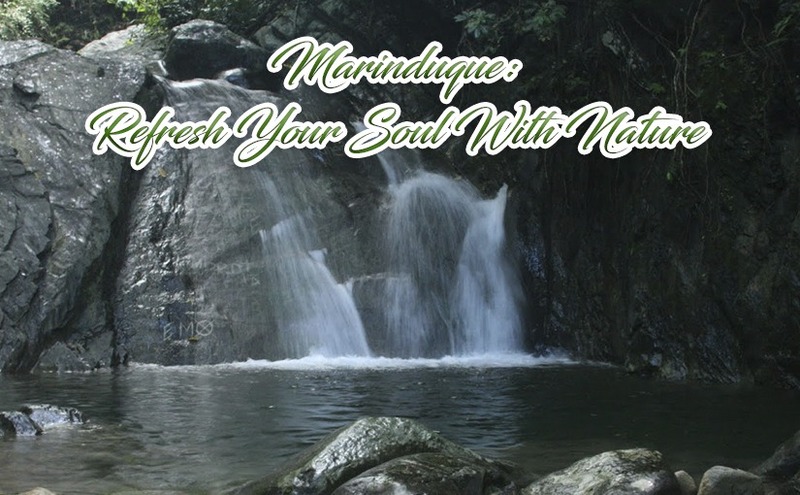 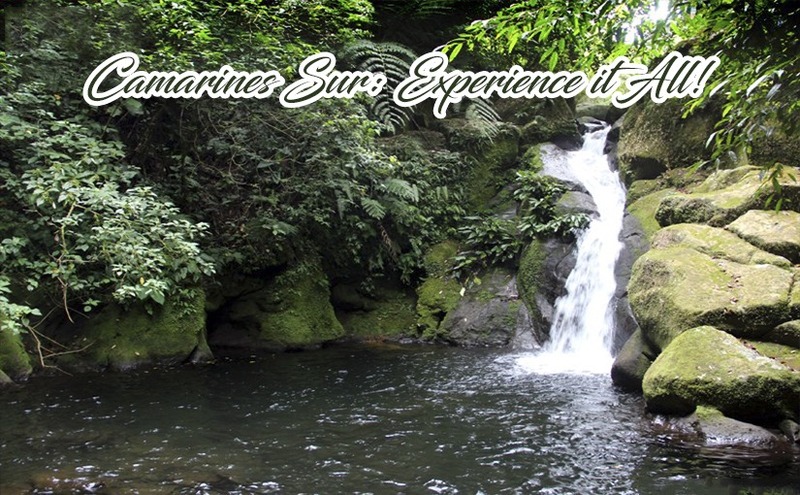 Camarines Sur: Experience it All!